Tanning Station provides for all your tanning needs, whether you need a session of sunbeds before your holiday or a spray tan for that all important night out. We have high powered stand up and laydown Ergoline sunbeds for you to achieve your deepest darkest tan. 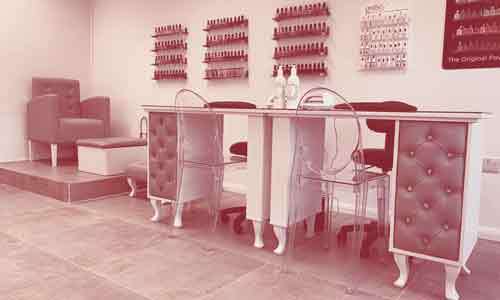 We also offer a wide range of beauty treatments from Shellac Manicures and Pedicures to our relaxing Aromaworks Facials and Massages. Within a year Tanning Station became a fully established beauty salon. Today Tanning Station offers over 70 treatments and continues to grow. All therapists are complete perfectionists, full of knowledge, advice & aftercare. 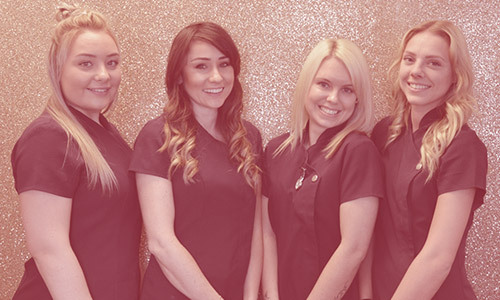 At tanning Station we offer a wide range of beauty treatments from OPI, Bio Sculpture Gel, Shellac & Gelish Manicures and Pedicures, HD Brows, Male and Female Waxing Services, Make-up Services, Lash Perfect Eyelash Extensions.